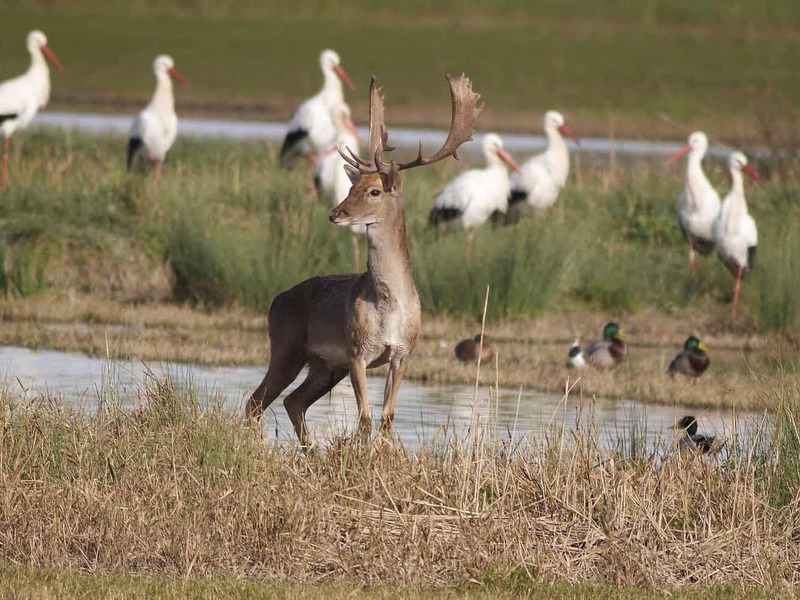 We love nature, we love the Natural Park of the Aiguamolls de l’Empordà, and we like to share it. 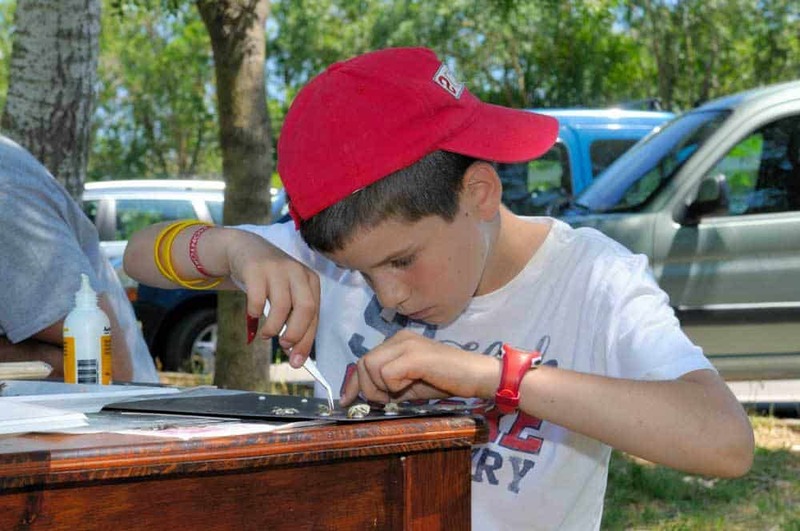 Programming of activities such as visits to the Park, volunteer days and ornithological boat outings. European Otter project. Installation and tracking of nesting boxes for the European Otter in roofs and farmhouses within the Natural Park of the Aiguamolls de l’Empordà. European Roller project. 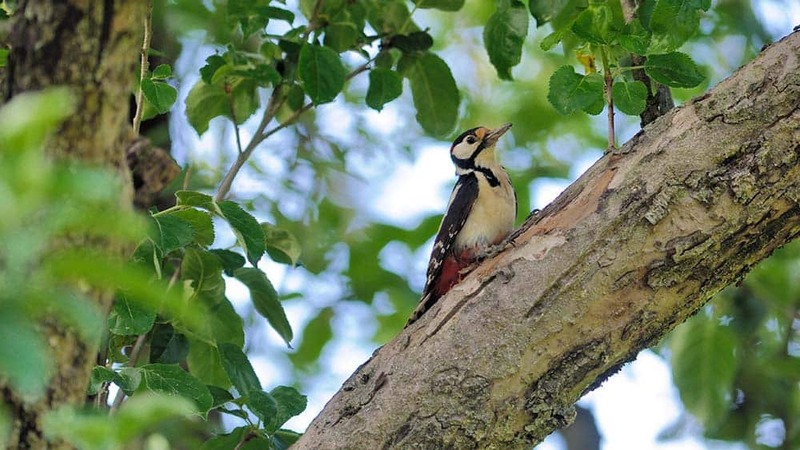 In collaboration with Endesa, placement of nesting boxes for this species to ensure its presence and expansion in the Emporda. Biodiversity cottage project. Reconversion of an old water pumping facility, provided by the city of Roses, into a biodiversity centre. It will provide a safe place for refuge and reproduction to diverse fauna. 10% of the sale price of this neckwarmer is donated to APNAE. For further information about APNAE, visit this page of the NGO. 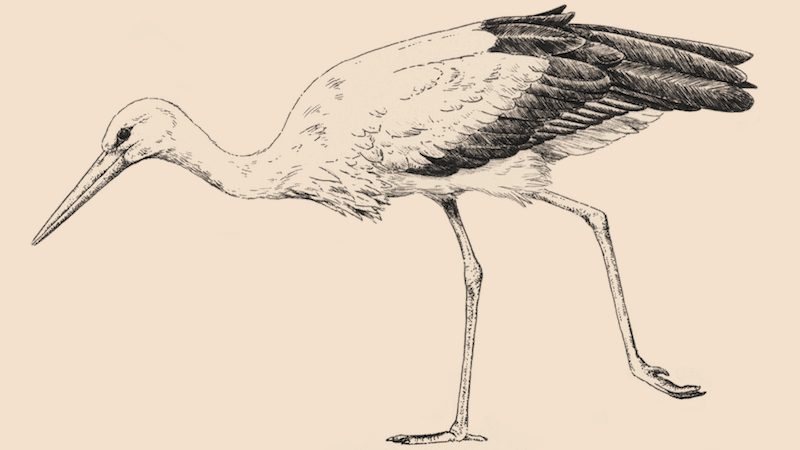 Learn more about the White Stork, the animal printed on APNAE neckwarmer. To promote activities for a better conservation of the landscapes, elements and natural systems of the Aiguamolls of the Empordà and nature in general. To ensure that the objectives of environmental education are extended to all visitors or users of the Park and nearby areas. To inform the society in general about the novelties and interesting aspects of the Park and the humid zones in general. To collaborate with the Park in those organizational aspects that are required. To carry out activities of environmental education directed to the youth. More than 800 members and sympathizers who share the interest for the preservation of natural spaces. 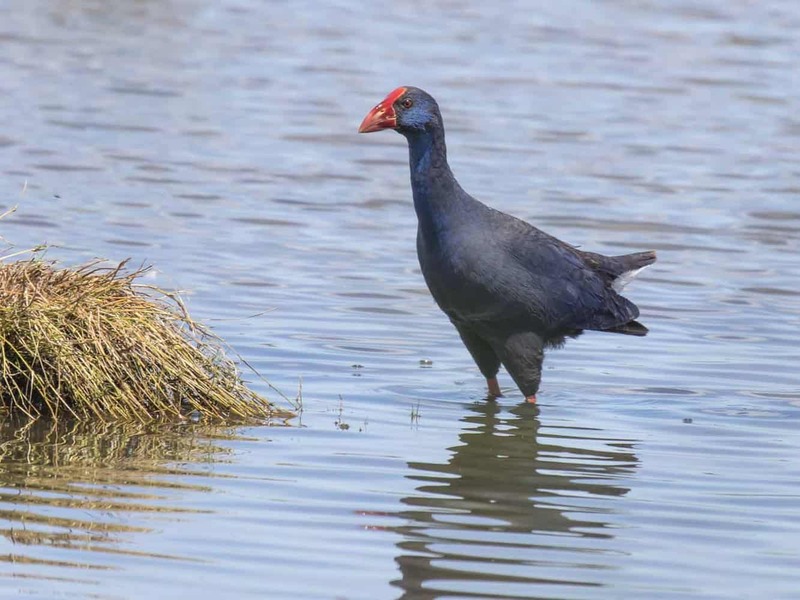 We have collaborated with the return of the European Otter and the Purple Swamphen to Empordà. We keep working so that species like the Common Barn-owl or the European Roller continue to live among us. 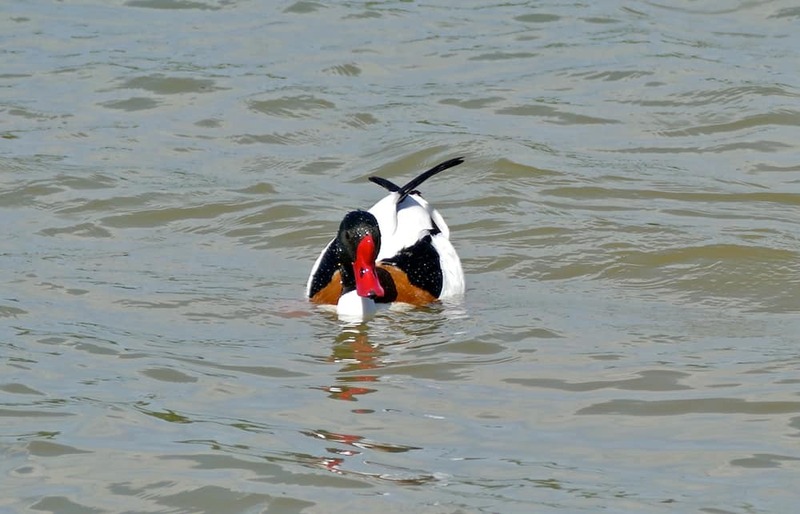 Current programs and activities Programming of activities such as visits to the Park, volunteer days and ornithological boat outings. European Otter project. Installation and tracking of nesting boxes for the European Otter in roofs and farmhouses within the Natural Park of the Aiguamolls de l’Empordà. European Roller project. 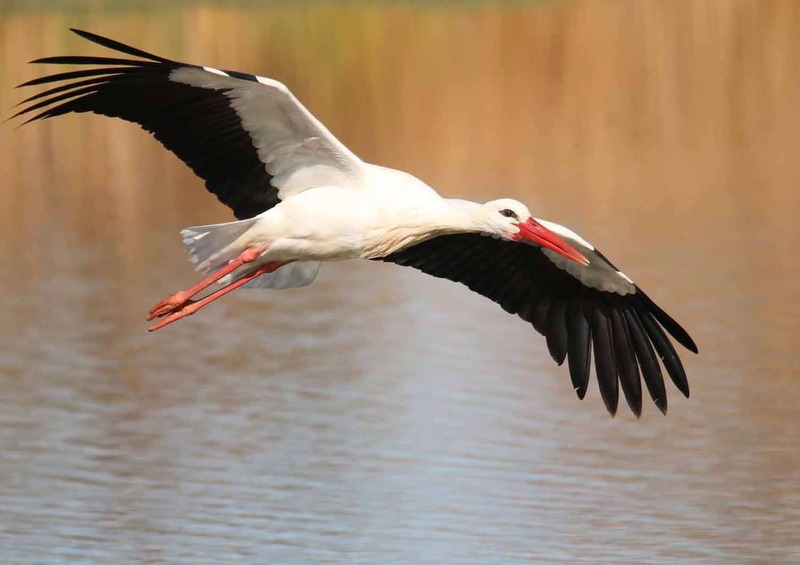 In collaboration with Endesa, placement of nesting boxes for this species to ensure its presence and expansion in the Emporda. To keep reaching young and old, as the respect and love for nature must continue to spread. Individuals, companies and administrations should be aware of the environment and work for a sustainable growth. It is especially important in the best preserved areas. Management of the Park with rigor and sensitivity. Cottage of biodiversity. It will provide a safe place for refuge and reproduction to diverse fauna. Corner of silence. Adequacy of an especially quiet area inside the Park to rest and enjoy the surroundings. This is in recognition of a member who gave us part of his inheritance. 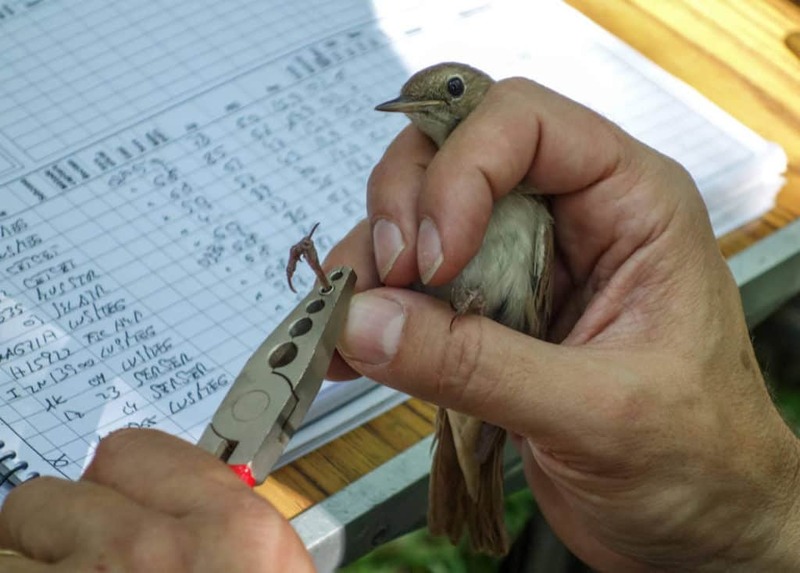 Specialization courses in ornithology, as a continuation of the initiation courses that we have been doing. Management of natural areas owned by Catalunya-La Pedrera Foundation. You can collaborate by paying the annual membership fee or by making donations to sponsor specific conservation and outreach projects or initiatives. Most of the funding is made up of membership fees and donations, and a small part of grants and sponsorships. The confusion between naturalists and naturists is not uncommon, although both practices are not incompatible with each other. Félix Rodríguez de la Fuente has been the naturalist “father” for many. And now he is “grandfather”, but much of what he transmitted to us continues to be in force. To increase the number of friends of the Park and seduce as many people as we can in environmental terms. Walking and pedalling. It is good for us and for the environment. We are many in the world and we do not always remember it. The environmental awareness has raised significantly in the last 30 years.